This article covers the basic information to install our wildlife camera. You can find a place with few bushes for the camera to blend into. The bushes can’t be over lush to block the camera view. More important, the bushes may even reflect the infrared and blind the camera at night. You always need to test the wifi signal strength before you make the perminat installation. If the signal always stays goods, the wildlife camera is ready to go. 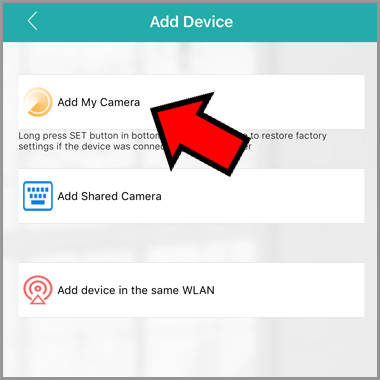 Otherwise use wifi extender to boost up the wifi signal around the camera installed position. 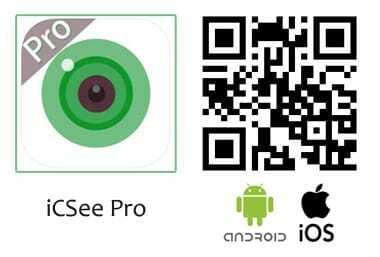 After you set up properly, you can watch your wildlife camera over your mobile phone which is the same as bird box camera. NOTE: keep the connections facing down following the wall when you fix the wildlife camera. It keeps the connections dry. 2. 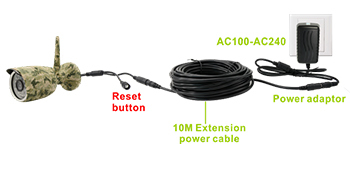 Connect DC to DC extended cable to power adaptor. 5. 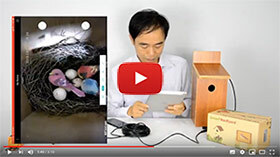 Click “Add My Camera” to add wildlife camera to your home network. If you have any questions about this topic, contact us on facebook or just send a message.